We’re celebrating 20 YEARS OF SUCCESS, and we have 20 days to go until the MUCH ANTICIPATED Main Durban Business Fair! 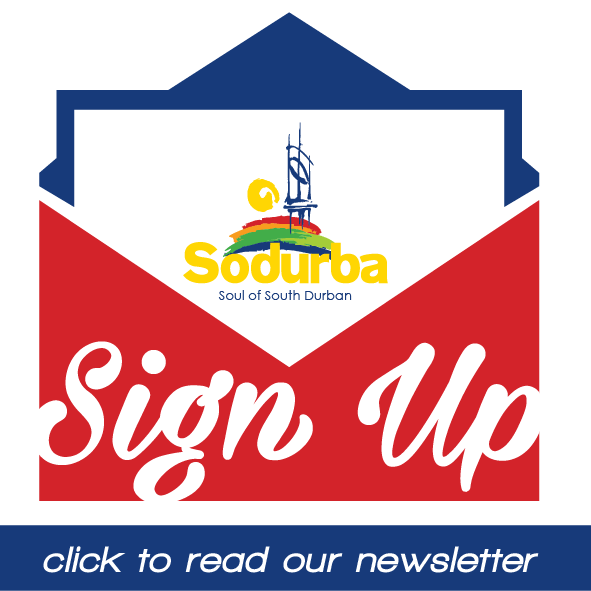 The eThekwini Municipality has called for businesses wanting to exhibit at the Durban Businesses Fair at Durban to register before August 31, as space is limited. The fair which will take place from September 18 to 24 at the ICC and Durban Exhibition Centre, intends to equip business people with the appropriate skills to grow and sustain their businesses, through networking with various business sectors and potential buyers. The exhibition will be headlined by influential business people who will share their expertise on business development and the opportunities available for emerging businesses to tap into the mainstream economy. Mayor Zandile Gumede, said the council was celebrating two decades of the successful Durban Business Fair this year, which is a milestone for the city. “It is encouraging to see the impact this programme has made in developing the small business sector. There is no doubt that the fair is one tool that we can use as a city in achieving radical economic transformation” said Gumede. Fighting for Trash Free Seas! Please spread the news and join us at the 2018 International Coastal Cleanup (ICC) Day at Cuttings Beach, Merebank & Treasure Beach this weekend! The International Coastal Cleanup began more than 30 years ago, when communities rallied together with the common goal of collecting and documenting the trash littering their coastline. The movement was catalyzed by the passion and spirit of two committed individuals. Back in 1986, Linda Maraniss moved to Texas from Washington, DC, where she had been working for Ocean Conservancy. She’d been inspired by the work her Ocean Conservancy colleague Kathy O’Hara was doing on a groundbreaking report called Plastics in the Ocean: More than a Litter Problem that would be published the next year. Expect a weekend of super loaded portside fun for all ages at this year’s Durban Port Festival, hosted by Transnet National Ports Authority. The festival will include tours of naval vessels, a maritime careers and business exhibition, arts and crafts, a lifestyle village with food and drinks for all tastes and a 5km fun run. Dj HappyGal will be on the the decks throughout the weekend and you can also catch live performances by popular South African music artists including Saturday 29 September with Holly Rey at 4.30pm, Junior De Rocka at 5pm and DJ Tira at 6pm, while on Sunday 30 September Lady Zamar headlines at 4.30pm. No alcohol, weapons or cooler boxes will be permitted. 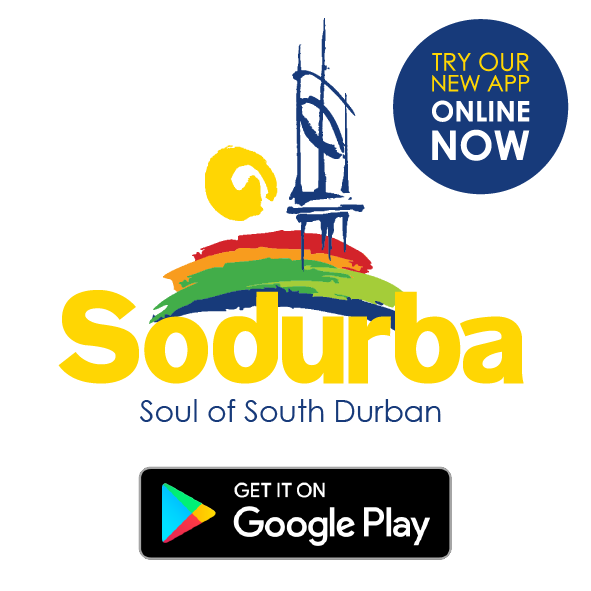 Venues: Port of Durban: N-Shed at the passenger / cruise terminal, Port Entrance 3, Quayside Road (off Margaret Mncadi / Victoria Embankment), as well as in the vicinity of the Royal Natal Yacht Club. Entry: R30 for adults and R15 for children under the age of 13, available through Computicket. Kids under 3 enter free. Grosvenor Municipal Library invites the community to attend a legal awareness seminar on Tuesday, 11 September. The seminar is a presentation on wills and estates, and all who are interested are encouraged to attend. The presentation runs from 10.30am until noon in the GA room. The library can be found at 3 Wesley Road in Grosvenor, behind the medical centre.